Arrowfield Apartments, located in Arrowtown, New Zealand, is situated central to four of the regions ski fields. 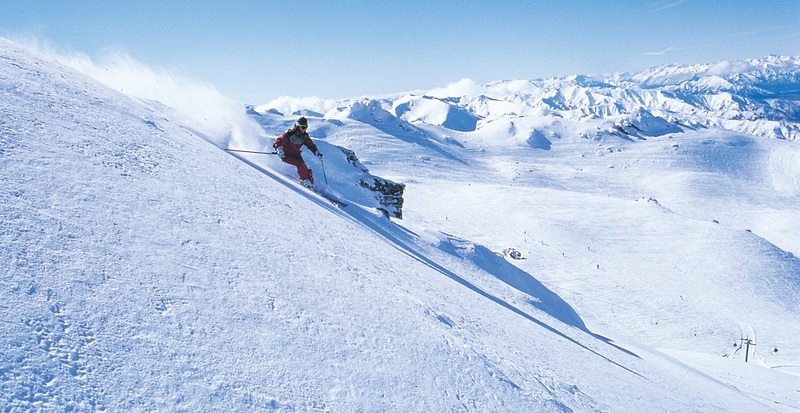 Coronet Peak, the South Island's most popular ski field is just 20 minutes away. The Remarkables Ski Field (50 minutes) is situated high in The Remarkables Mountain Range giving it a truly alpine feel. Cardrona Ski Field is also approximately 50 minutes away and is reknowned as an excellent family ski field while also providing plenty for the more advanced skier. Finally, Treble Cone (1 & half hours) has the largest skiable terrain in the area with the highest vertical rise in the South Island making it one of the most exilerating fields around. Get organised early and book your ski rentals to be delivered and custom fit in the comfort of your accommodation with Snopro Ski Rental Delivery. Ask us for more information on tailor made packages including ski passes, ski & equipment hire and ski transport. Arrowtown is an excellent place to base yourself for a cycling holiday. With an abundance of quiet rural roads, cycle tracks and bike trails at your doorstep you can get out on the road bike for hours on end or for the hill climbers you can always tackle the Crown Range Rd. The area (including Queenstown) is fast becoming a mountain biking mecca. For downhillers & crosscountry bikers alike we have it all. Also with the network of dedicated cycle trails opening up through the Queenstown Trails Trust you can explore a multitude of areas off road for days on end. Or for the adrenaline junkies you can even do a Heli-Bike & don't forget the longest downhill in the Southern Hemisphere from Coronet Peak to Arrowtown. We have it all!! If you are getting married in the Arrowtown or Queenstown-Lakes area at one of the many magnificent wedding venues or wineries nearby, we have ideal apartment accommodation for small or large groups. Please enquire directly for our special Wedding Group rates. Just a few minutes away are some of New Zealand's most stunning golf courses including Millbrook Resort just across the road, The Hills (home of the NZ Open) and Arrowtown Golf Course. 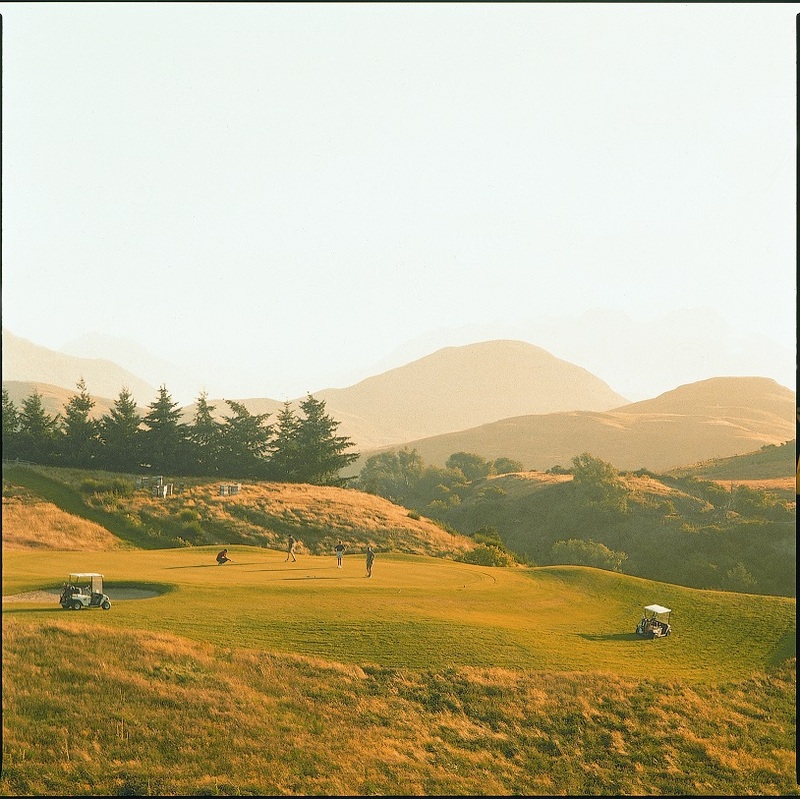 Also just a short drive away are Kelvin Heights and Jacks Point Golf courses, along with a variety of others within the Central Otago region. We have special rates available for Golfing Groups large or small, and can arrange packages including green fees at your choice of golf course if desired. This package is for those who would love to visit a Lord of the Rings location or two in their own time as well as visit them on tour. Learn all the information about the location with your guide and then perhaps return later to spend more time there. Ask us about the many world-renowned wineries and vineyards in the Queenstown Lakes Region and what wine tours are available.